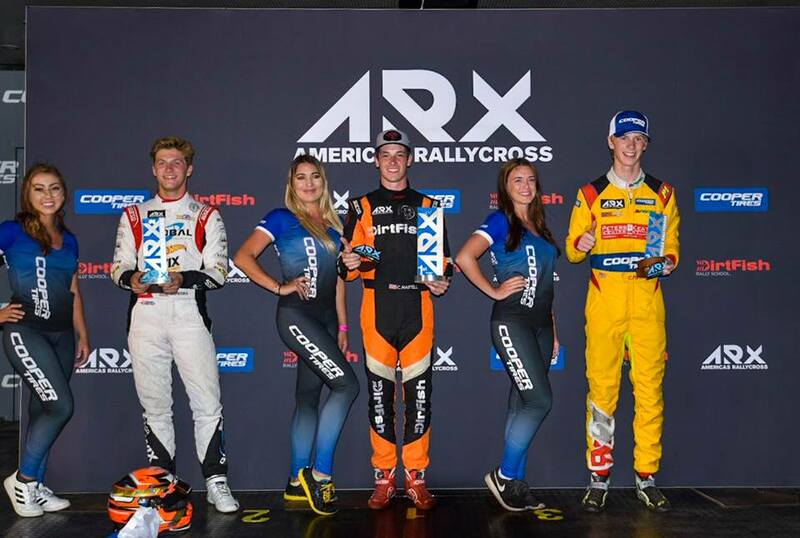 Conner Martell won the first ever round of ARX2. He made a strong start in the Final to take the lead before turn one and would cruise to victory. Top Qualifier, Fraser McConnell ran second with Scott Anderson in third on the first lap, as Christian Brooks, who was given a penalty for contact in his semifinal and dropped to the third row of the final grid, behind Alex Keyes and Cole Keatts. After contact at the joker merge on Lap 5 and 6 disrupted the positions, Brooks finished second and Keatts was third. McConnell ended up fourth and Keyes was fifth but Anderson retired. Matt Carpoff and James Rimmer both had spun in the Semifinals and didn’t make the final. 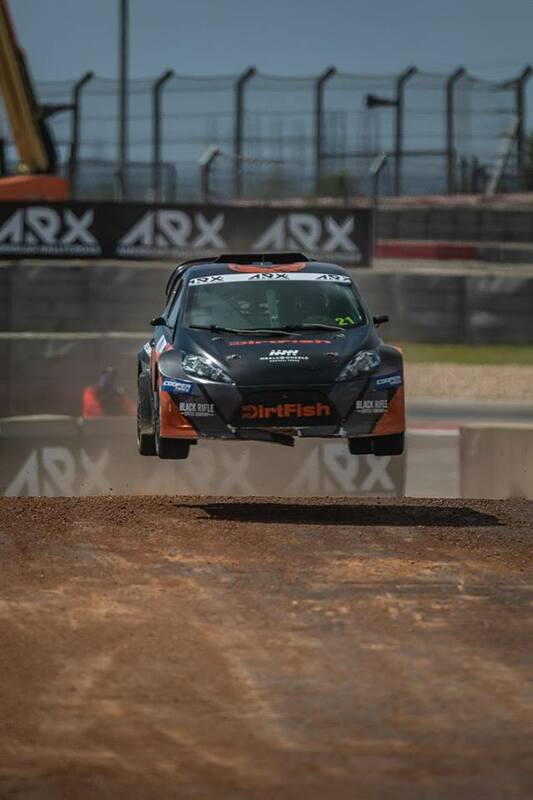 The next round of the ARX Championship takes the series north of the American border to Montreal, Canada for the Grand Prix de Trois Rivieres, August 4-5. Coverage will be streamed live on Facebook.com/ARXRallycross and YouTube.com/c/ARXRallycross.com. 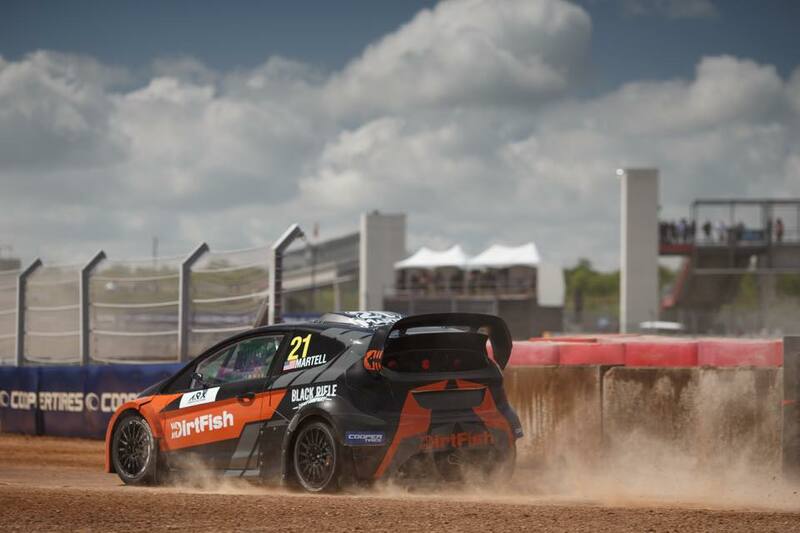 DirtFish ARX of COTA will be featured in a one-hour highlights show on CBS Sports Network, Wednesday, July 18 at 8:00 p.m. ET / 5:00 p.m. PT.